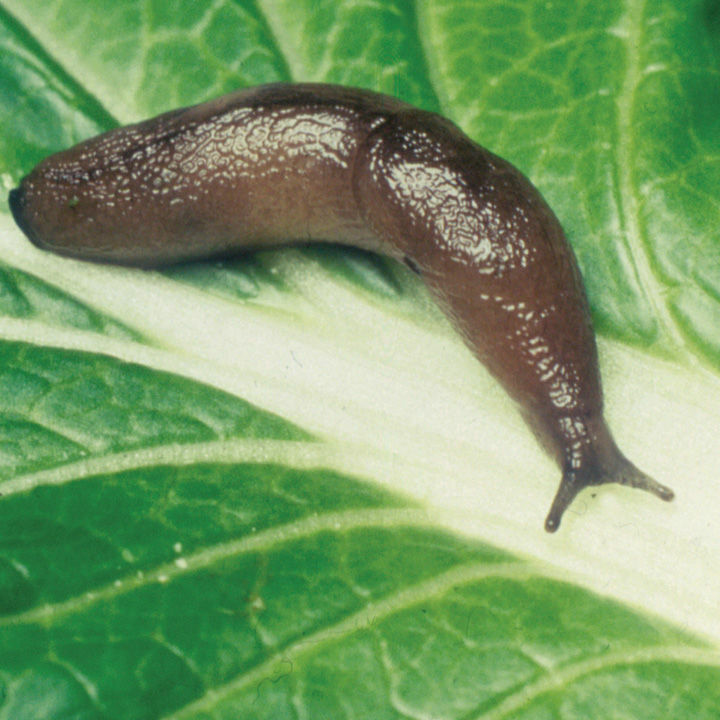 Decimate slugs before they decimate your plants. Apply the slug killer March-October (whenever the soil temperature is above 5˚C). Within a week the slugs die beneath the soil. One application will last for up to six weeks!